May has been designated in 2019 as the “Mental Health Month”, where many important people have publicly spoken, some for the first time, about battling with depression and anxiety for many years. 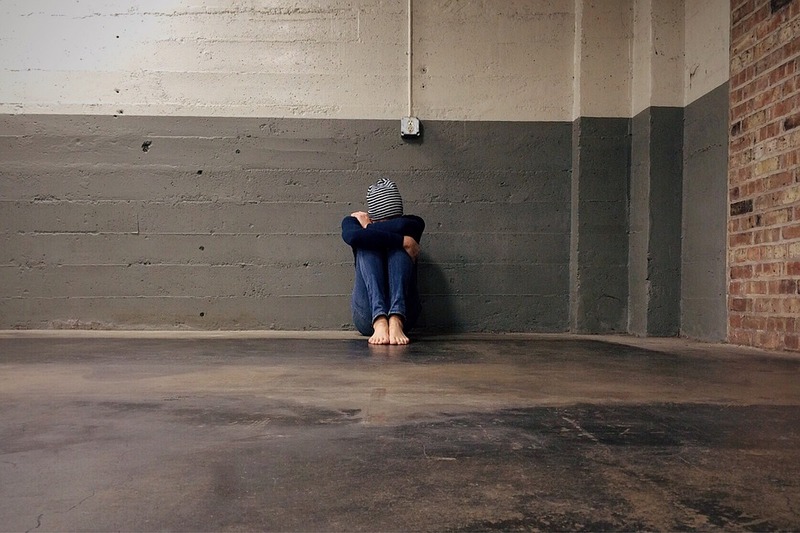 Unfortunately, depression has become the 21st century most widespread condition, affecting around 350 million people worldwide, according to the World Health Organization. Out of those, around 16 million people battle with depression and depression-associated conditions in the United States alone. Some seek treatment while others decide to keep quiet and try to fight it alone. There are many causes that can lead to depression and, sometimes, even though a person seems to have everything, he or she continues to battle with extreme sadness, suicidal thoughts, mood swings, and other symptoms of depression. And because pills or a beautiful and large wine glass won’t necessarily make things better, it is our duty as friends, family members or lovers to be by their side and try to handle things as best as we can. If you too know someone who suffers from this mental health issue, perhaps the following tips will come in handy. In order to help someone who fights depression, you first need to understand it. Unfortunately, the human brain continues to remain a mystery for us and even though there have been amazing breakthroughs in the past decades, studying patients with mental issues remains a terrain to be explored. Depression shouldn’t be mistaken with sadness which occurs naturally in all stages of our lives. A person who is sad may not eat or study for a few days, may avoid friends and family members for a short period of time. However, a person who is battling with depression may refuse going out, interacting with other people for weeks in a row and may even end up failing classes or losing their job. People who suffer from depression have more intense emotions and each day may seem like a true struggle. But this doesn’t mean that all days are the same. On the contrary, depression doesn’t manifest equally each day and this is why it is harder to spot. Depressed people might get through days or even weeks laughing and enjoying life, seeming perfectly normal in the eyes of others. You need to stop blaming yourself or act like a hero. In most cases, the depression of the person near you isn’t caused by you so there is nothing you can do to treat it for good. At the very most, you need to learn to be supportive and show your affection. The depressed person is seeking help whether they say it or not. However, you alone cannot be all that’s needed to get rid of depression for good. And, while your comfort and unconditional love and friendship are valued, the person suffering from depression needs to seek professional help. Therapy won’t do wonders overnight and, most of the times, it will take years until a person manages to defeat depression even with professional counseling and guiding. Often enough people who are feeling sad or depressed lack motivation and interest towards any kind of social activity. They will prefer to stay inside and alone with their thoughts or, even more dangerous, drowning their sorrows in alcohol or pills. However, numerous recent studies have concluded that there is a strong link between sustained physical activity and the recovery from sadness or depression. In fact, there are plenty of mental affections that can be improved with the help of sport and physical activities. Sadness, depression, anxiety, and panic attacks might not disappear by practicing sports, but the level of endorphins released from this activity will certainly have a positive impact on patients. Yoga, swimming, and running are the main physical activities preferred by patients battling with mental disorders. So, instead of just picking a random yoga book and trying to learn the positions on your own, you should ask for the help of a yoga instructor. Swimming is also known to reduce stress, anxiety, and fight PTSD, especially due to the therapeutic effects of water. On the other hand, running will not only help one shape the body and increase endurance but will also help that person clear off bad thoughts and focus on small victories. It will help regulate breathing and, in the end, will diminish the symptoms of anxiety and depression.